The 84th 24 Hours of Le Mans wrapped up on Sunday with some controversy surrounding the LM-GTE class. 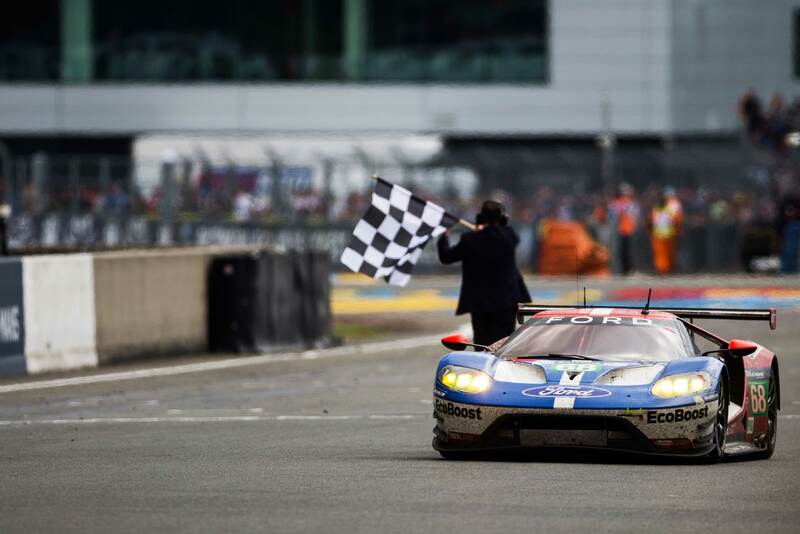 Even before the start of the race, Ford GT and Ferrari 488 were accused of sandbagging and was slapped with some last minute Balance of Performance Adjustments. There has also been multiple protests filed after the race with some cars already penalized but no changes in positions. As it stands, the #68 and #69 Ford GTs took first and third place respectively with the #82 Risi Competizione Ferrari 488 taking second place. With some protests decisions still pending, it will be interesting to see how everything plays out at the end. In LMP1, the #5 Toyota TS050 Hybrid suffered an absolutely heartbreaking mechanical failure while leading the race with just two minutes remaining on the clock. To make matters even worse, they were disqualified due to finishing the final lap too slowly. Even though the #2 Porsche 919 Hybrid took home the overall win, it was still a very strong showing by the Toyota-Gazoo team. Big Group released this awesome illustration with every single overall winner of the 24 Hours of Le Mans since 1923. 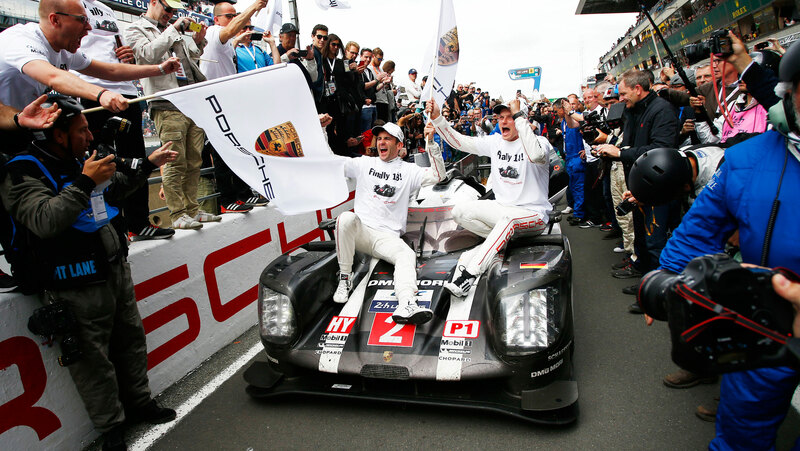 Time to copy and paste the Porsche 919 Hybrid over to the 2016 spot! There will be a pair of McLaren P1 GTRs at this year’s Goodwood Festival of Speed. 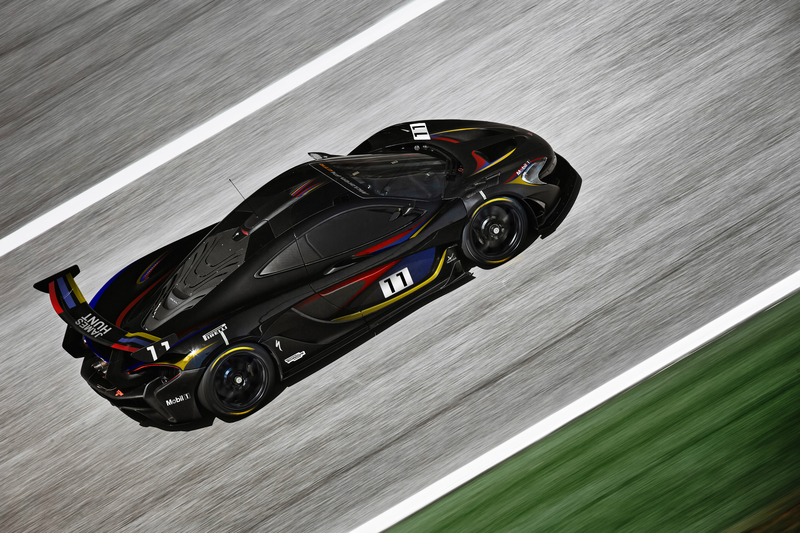 The first entry from McLaren will be a stock P1 GTR with a special James Hunt inspired livery to celebrate the 40th anniversary of his Formula One Driver’s Championship. The second entry will be a modified McLaren P1 GTR by Lanzante Ltd. – the same blokes responsible for the McLaren F1 GTR that won the 1995 24 Hours of Le Mans. The car will actually be street legal and driven by McLaren test driver Kenny Bräck, meaning it will be a serious contender to set the fastest road car record over the weekend. Mercedes Benz will be unveiling their AMG GT-R at the Goodwood Festival of Speed as well. From the video it looks as if the new GTR trim will feature more aggressive aero and an updated interior. 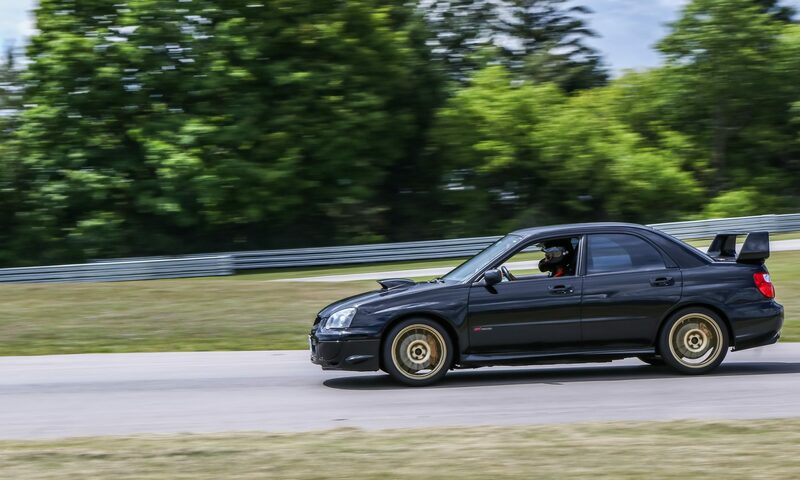 It will most likely be powered by the same twin turbo 4.0L V8 making a bit more than the 503hp that the GT S is making. More information will be released on June 24th, stay tuned.